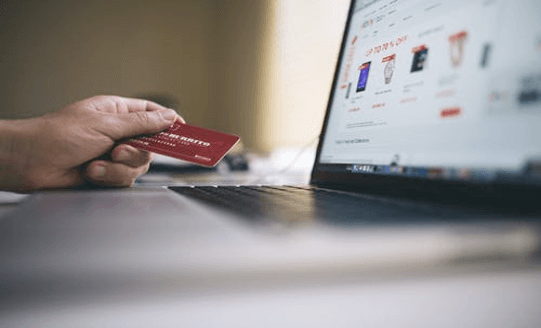 The invention of the credit card system has single-handedly changed the way we make our purchases, primarily due to the convenience it gives us. On top of how convenient it is to use credit cards, it also has a number of benefits, including reward points systems that provide perks depending on how much you use your card. Unfortunately, however, with this convenience comes a double edge, where too much spontaneous use could lead you in the worse possible position, both financially and security-wise if you aren't careful. It can be problematic if your credit card information gets stolen, especially since purchases can be made in your name without you knowing until such a time when you actually receive your credit card bill or if your credit card company notices a purchase that it may decide is strange. There are a number of ways certain companies protect users' credit card information, such as providing pci remote access to encrypt their clientele's data. Make sure you do your research before purchasing with your credit card and make sure that the company you're buying from protects you accordingly. There are times when purchasing with a credit card incurs additional fees. Using your credit card for foreign transactions, for example, can add tax on top of the amount you're already paying. Other things that may incur extra fees include paying your taxes, tuition fees, and making mortgage payments. Finding an alternative payment option will help you avoid this, or even give you better discounts, instead of charging you extra. 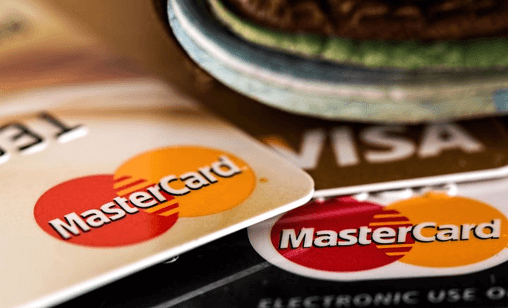 Whenever you use your credit card, you'll have to consider your credit limit, as using your credit card irresponsibly will lead to a bad credit score. This lowers your trustworthiness to a lot of financial institutions because you're showing that you're not responsible enough with your spending. This may lower your chances of securing a home loan or give you a not-so-optimal deal. A good target to strive for is to limit your credit card purchases to no more than 30% of your credit limit. If your credit limit is $1000 for example, then you shouldn't purchase beyond $300. Making sure that you actually have the money to pay for your purchases when the bill comes will be a significant help to you. Don't risk buying items that will put you in debt, as not only does unpaid debt increase with interest the longer you don't pay, you're also ruining your credit score in the process. For this reason, it's also a bad idea to use your credit cards for investments or stock purchases. You'll need to be 100% sure that you can pay what you owe every month, and it will be difficult to do if your investment isn't guaranteed to give you a return. In just 5 years, the amount of people making use of credit card has swelled to at least a third of America's households. With the use of credit cards not slowing down, it's important to understand how your money works in this day and age. Financial freedom is still easily attainable if you know what to do, and you know what to avoid.